As we have posted in our blogs before, the architectural industry has been profiting off of 3D technology. With 3D designing and modeling, together with 3D printing, the industry has made their jobs easier with more creativity in it. Architectural designs for houses can be a lot more complicated and detailed as it will not be hindered by the obstacles unlike before. With the 3D technology like 3D printing, there are many more possibilities that can be applied in a house design. May it be a design of small houses or buildings and skyscrapers, there is no limit anymore. Architectural firms have equipped their offices with 3D technology to improve their projects and works. With the latest technology and software being created and made almost every month and year, there are vast possibilities to what they can create. A small house can have a beautiful and spacious inside through designing the interior in a smart way. With the help of 3D modeling, inside of a home can be viewed in 3D by architects, designers, and the clients alike; they can even share files so it can be seen faster by other people and approved fast. No more confused clients as 2D drawings can be easily converted into 3D designs and model. 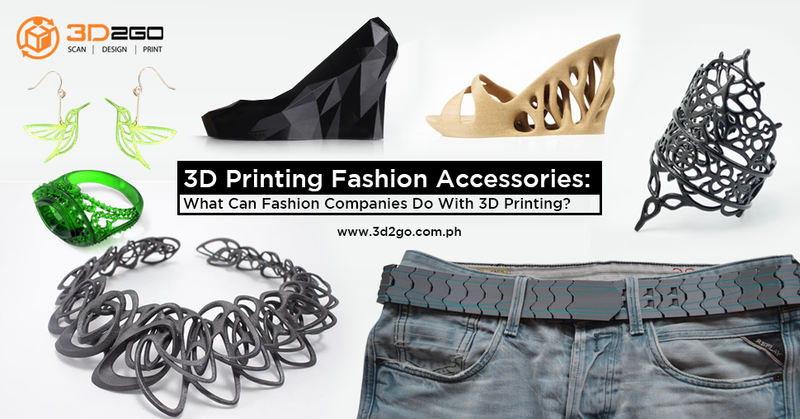 They can even be 3D printed into a scale model in less than a day so that clients can see it and visualize it better. As visualization is better, no more late night revisions and changes. No more last minute touch up before presentation as 3D design will let you see all the error and the mistake that might occur in the future when building is starting. 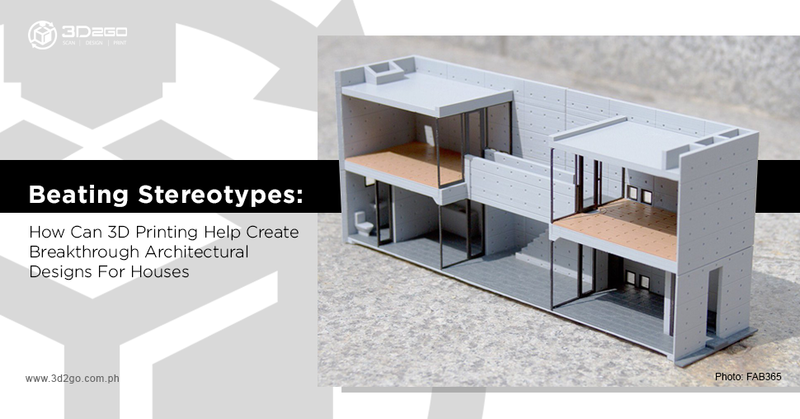 Have you heard of a 3D printed house? If not, well, they exist! A whole house that is 3D printed! It is not made of plastic but made of cement! Imagine a house that is made only after 48 hours and people can live comfortably in it! The U.S. Army has done it many times. They have made barracks through a 3D printer with cement as material. In developing countries, these 3D printed houses would be a blessing, especially to places that were just struck by natural calamities. 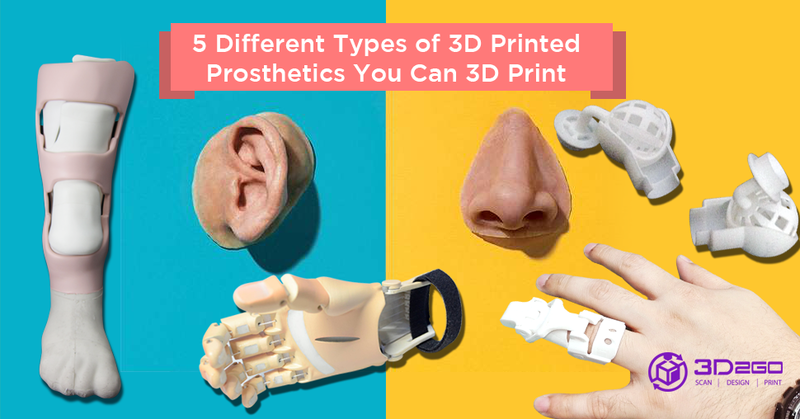 As they are cheaper and easier to build and design, people or companies that make them can print many with a much faster pace than building a house from scratch. Not only with designs but with the materials that will be used and can be used to create a house has improved. Biodegradable materials, plastic, and or weather resistant materials will all be available in the future thanks to 3D printing! If your architecture firm is not yet equipped with these technologies, we are always open to help and offer our services! Contact us now and we’ll talk about it!